within 15-20 days after receipt the deposit or L/C at sight. 1, Thickness: 0.13mm TCT up to 4.0mm TCT. 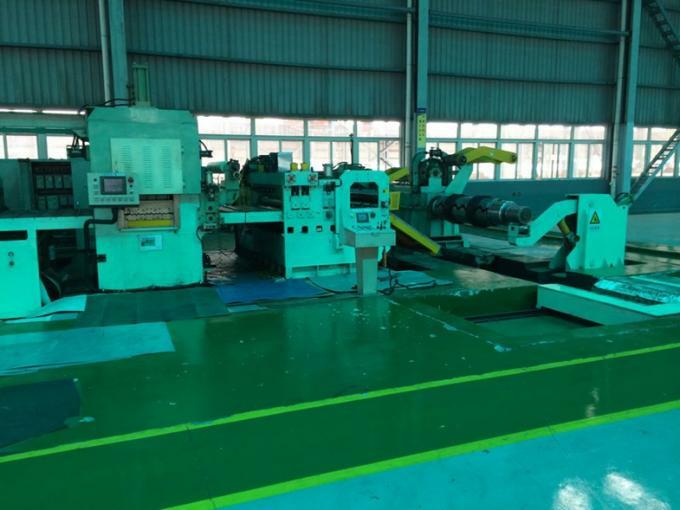 2, Width: 600mm up to 1500mm. 5, Chromated, Dry, Skin-passed or Non Skin Passed, Tension Level, Shining. 7, Regular Spangle, minimum Spangle or Large Spangle, Zero Spangle. 8, Temper: No.1, Full Hard (95 HRB; G500-G550). No.2,Commercial Quality (70 HRB; G300-G350). 9, Coil Weight: 3MT up to 20MT. 10, Coil ID: 508mm or 610mm. 11, Shipment Method: By Bulk or By Container. 12, Packing: Standard Export Packing. 13, Payment Term: TT or LC at Sight. 15, Production Lines: TWO Lines in all. with an output of 400,000MT Anally. 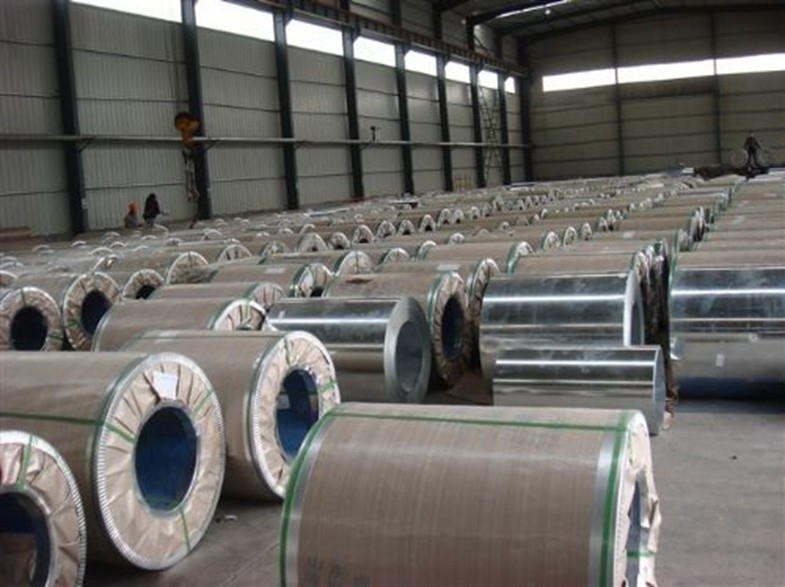 galvanized steel coils and sheets are also pollution-free and easily recycled. 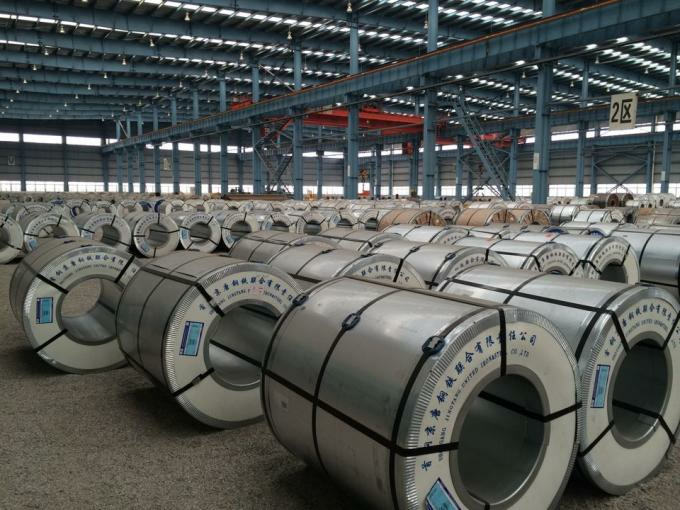 Accordingly, they can be used as final products and basic plates of color coated steel coils and widely applied in construction, home appliances, decoration,etc. 1. Expertise: More than 5 years of manufacture: we know how to properly handle every step of production. 2. Competitive price: We can offer competitive prices to our customers. 3. Accuracy:We have excellent technicians and leaders, which can ensure our products are exactly what you want. 4. 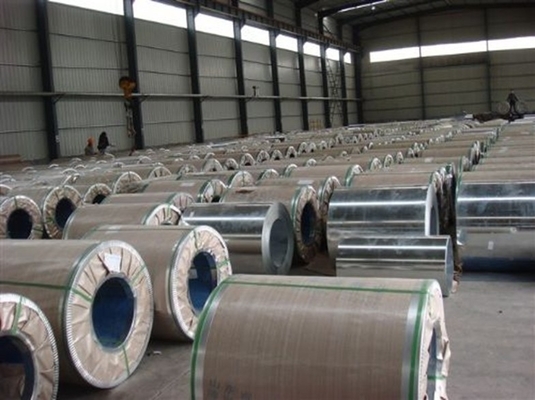 Materials: All galvanized steel coils are made of high-quality raw materials. 5. Certificate: Our products are certified by ISO9001.6. Productivity:We have large-scales of production lines,, which can guarantee all your orders will be finished in earliest time.